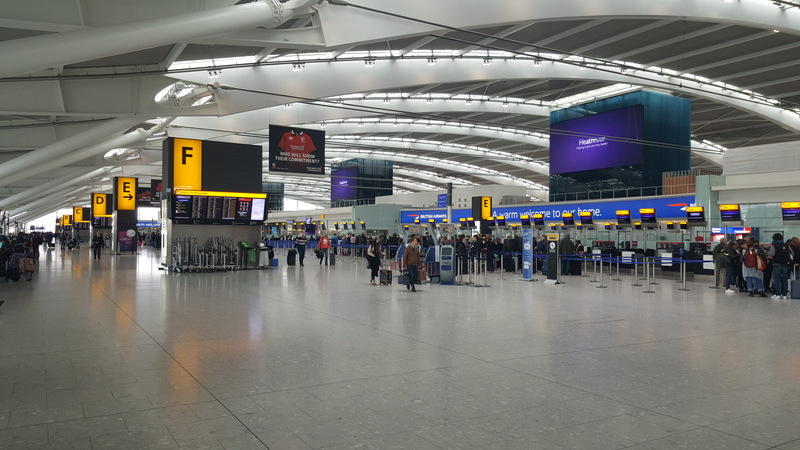 Bright Green Technology LED backlighting systems have been installed to retrofit thousands of wayfinding, check-in and brand signs in terminals 1, 3, 4 and 5 at London Heathrow, Europe’s busiest passenger airport. Compared to the existing fluorescent tubes, the Bright Green Matrix LED system provides an energy saving of up to 70% and eliminates ongoing maintenance. Installation is quick and easy, the modular product range is highly configurable and includes a kit for emergency signs.